Everything Goes Dance Studio of Oklahoma City is the place to develop a master’s perfection, an artist’s style, a trooper’s enthusiasm and a professional’s attitude. 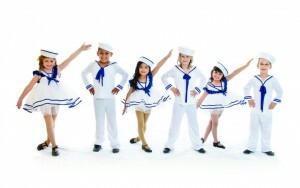 Master teachers impart solid technique, style and artistry to dancers age 3 to adult. Our vision is to teach the timeless art of dance with the support and fellowship of dedicated artists. 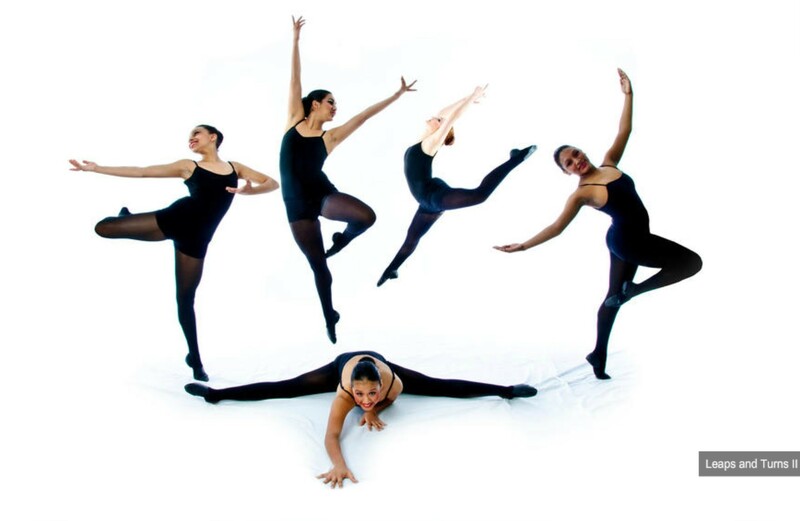 The lessons gained through dance training will have a long-lasting, positive impact upon each student’s life. Among the benefits are self-discipline, fitness, teamwork, the ability to follow directions, memory skills, artistic expression, creativity, stamina, strength, a sense of accomplishment and social skills. Dancers and their families love EGD, and our performers are much in demand for performances throughout the region. Everything Goes Dance Studio was voted #1 in the OKC metro area in the Nickelodeon Parents’ Choice.